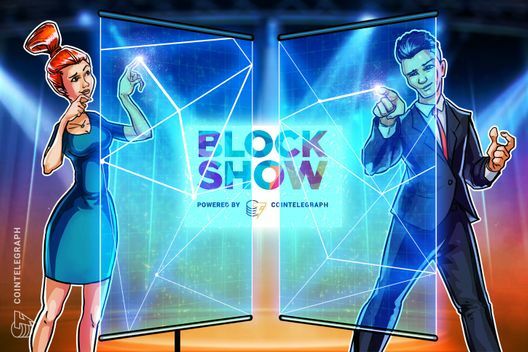 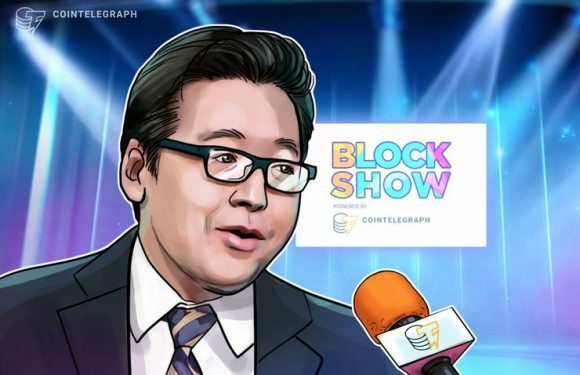 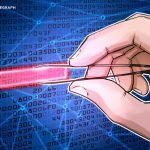 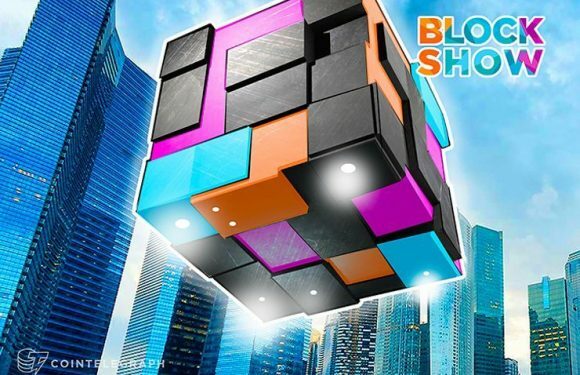 BlockShow Asia 2018, dubbed “the largest blockchain technology roadshow” by tech news website ..
BlockShow announces EXP20, a pitch competition for blockchain startups at Asia Blockchain Week. 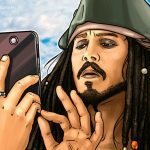 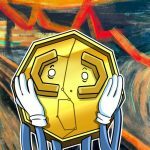 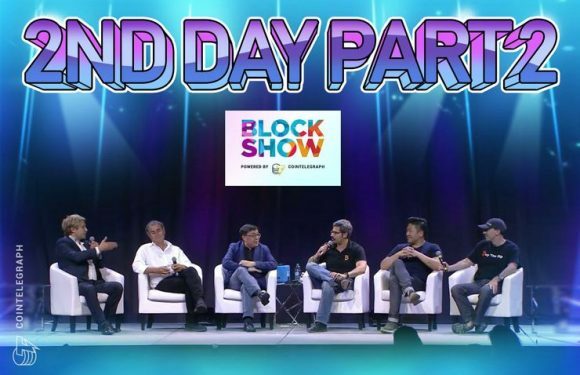 Up t..
Blockshow is announcing a new conference – Asia Blockchain Week, which will be hosted in ..
Aside from occasional blisteringly anti-cry.. 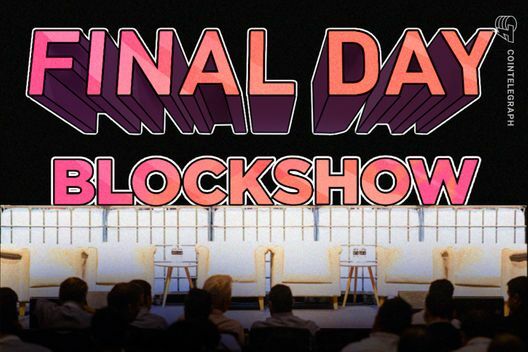 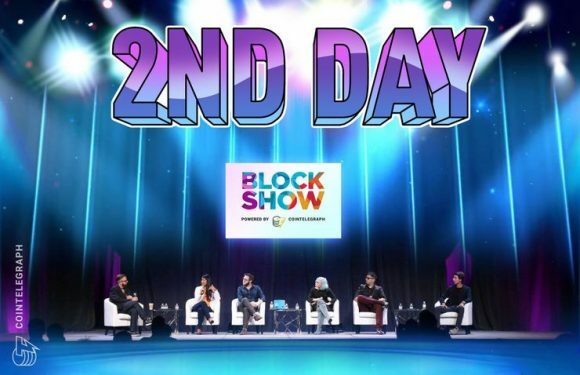 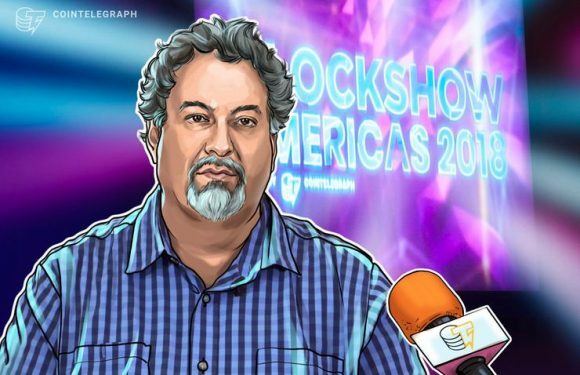 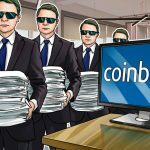 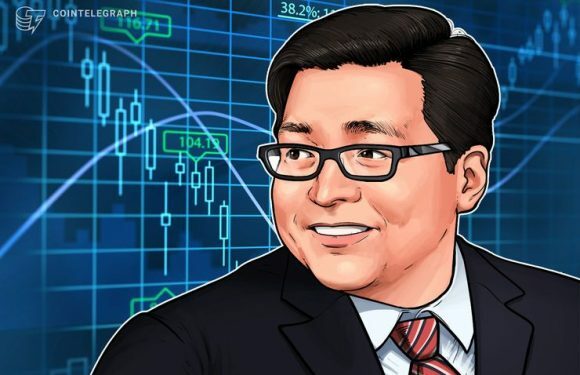 The second day of the BlockShow Americas 2018 kicked off with a robust debate on the usefulnes..
BlockShow Americas 2018 has started yesterday in Las Vegas, bringing together more than 1,500 ..
BlockShow Americas 2018 kicked off this morning in Las Vegas, gathering over 1,500 attendees a..